Ireland is a mysterious country with the colorful folklore and unique natural resources. Nevertheless, Irish style is good for the home interior. This is a new trend in design that helps to make your home atmosphere comfortable. The Irish culture is tightly connected with the Celt tribes that lived in the territory of Scotland. The modern Irish interior boasts using the ancient point with the interesting picture and beauty. The house that is decorated in Irish style must have traditional Irish element – medallion that is pictured in the interior decoration: pictures, textiles, accessories and other elements. 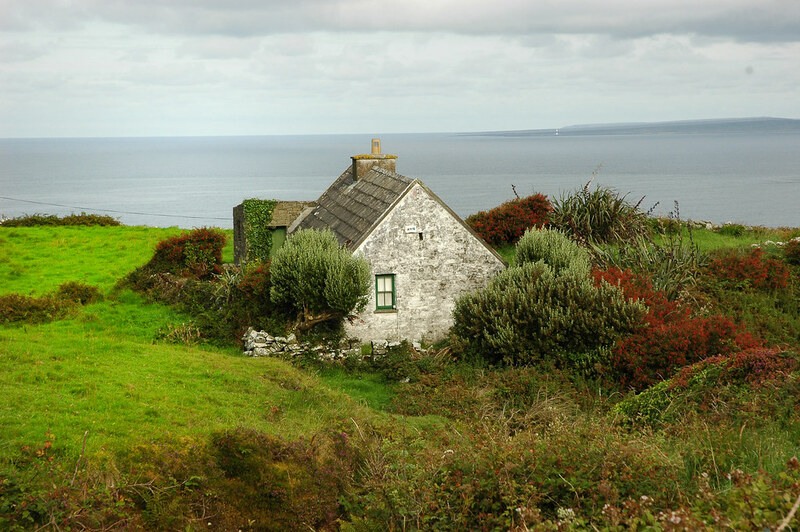 The houses in Ireland are small in size. Traditionally, the houses are made of clay and natural stones. The walls are white. The wall looks like the unworked stone, covered with reed. The reed is often used to design houses by the numerous European cultures. The reed roofs are good protection from snow, rain and wind to keep your house health and good aired. The Irish design cannot be without wood. Wooden materials are the main natural materials that are often met here and there inside and outside the house: wardrobes, tables, cozy sofas and chairs are made of pine wood, oak or other wood to create the unique Irish style in your interior. The wood must be natural, with no paints and no enamel, just natural picture. The big wooden chairs in the form of weird mushrooms are considered to be the visiting card of Irish home style. The tradition to use them came from the Irish pubs, where the men used to stop to get some drink after the long working day. The floor must be covered with the stones or rocks to cover the floor with the bright hand-made carpet. Irish house is small. There is no enough space in the house for households. So, locals try to widen the house space with the help of shelves and storage stands. They place their pans, pots and other dishes here. The walls of the houses are decorated with the family crests, graving prints and Celt medallions. 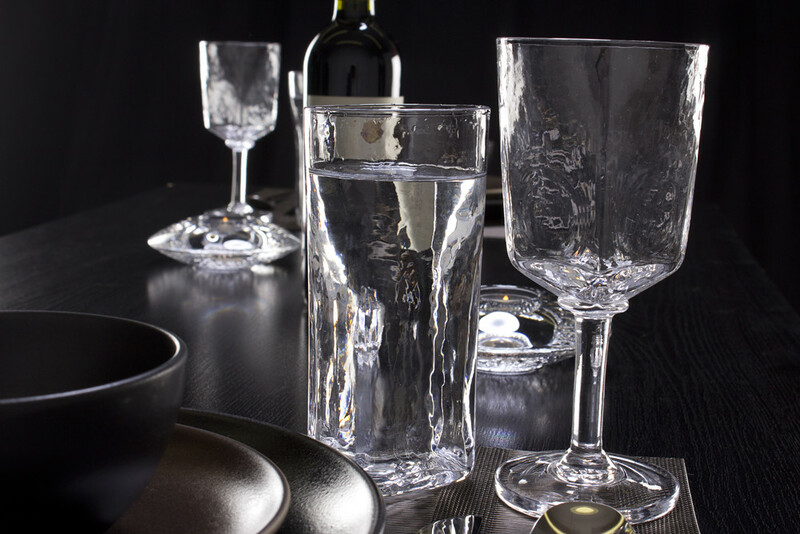 The most popular Irish export goods are lead crystal goods. The bowls, glasses, shot glasses, candlesticks and other interior items are absolutely important to make your interior Irish. Glassy goods were popular in the Middle Ages. Traditionally, the crystal things are blew up and made with hands. Your rooms design will be very interesting if you have a t least a couple of such a magic crystal things. Ireland boasts its linen goods. The interior of your house is not Irish yet. The flax plants were grown in the country for ages. The women used linen fibers to make clothes items that are still popular all over the world. The linen fibers are exported to Ireland from Holland, Belgium, France now. The masterful specialists make the textiles to help you to decorate your home interior with the traditional Irish elements. The linen fibers are used to make the towels, kitchen and bath towels, table covers, linen napkins with the complex decorative elelments. The so-called linen territory is situated in the North of the country, in the territory between Bann and Lagan rivers. 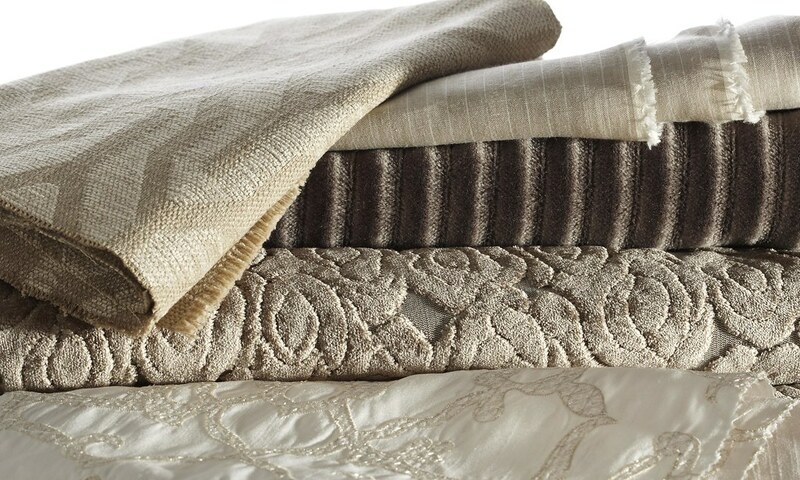 The high quality linen is produced to be the worthy decoration for your house. The Irish linen is always white or cream color and solid. It is difficult to crumple it unlike the other kinds of linen materials. The Jaquard linen textiles with the beautiful design are the indicator of good taste and style. The world popular hotels such as Ritz and Savoy use the Irish linen only. The old linen table covers are the most precious gifts, especially they are produced according to the ancient technology. You can also buy vintage linen. The linen factories are hundreds and hundreds of years. The company was established in 1955 specially to produce ready-made curtains, cushions and other interior items. The high quality fabrics that are designed in UK go mostly for export. The company was awarded with the International Gold Award for Exports. There is a website, where you can pick the style of your room. All designs on this website are fully in stock in all sizes and colors. If you need some professional help in designing, you can hire a car in Manchester and go to find the show room not far from the center of the city. They are always ready to hear your suggestions, comments or requests. The big textile corporation is situated in Cheshire. The philosophy of Loome is simple: they produce the high quality textiles for democratic prices. The goods and prices are supportive. Why don’t you order a couple of free samples to feel the high quality of textiles in your hands? The company offers free shipping all over the world when you order more than 10 meters. You can buy something modern and stylish for your interior or instead, vintage linen. 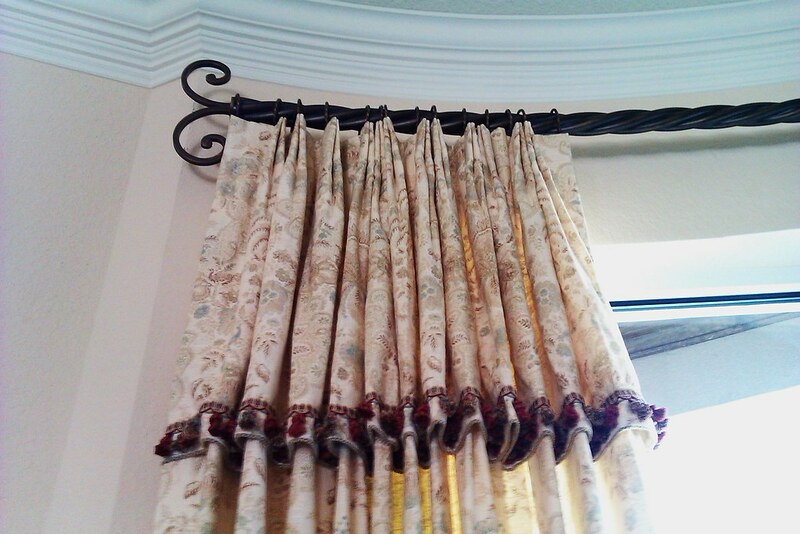 The elegant textiles, curtains meet all British and International standards. Loome Fabrics are proud of what they are. The question of shipping is as important as payment. Thus, you can get free shipping if you live in Britain, Ireland and any other European country. Whenever you are, in a big city or in a village, you will always get your high quality textile. There is no the easiest way to buy Loom Fabrics than from the internet. The variety of linen, woolen and silk products is big. You can decorate your house with the colorful hand-made bad sheets or linen covers easily. Great Britain is considered to be the country of a rich history. It combines many different styles. You may use any of them to design your house and make it multicultural. The ritzy English style is tightly connected with the metallic hammering in the old Celt traditions. The design of houses is widely decorated with the vintage artworks. The plain reedy interior can be the pearl of every city house.